Provide comfort for the family of James Cogswell with a meaningful gesture of sympathy. James A. Cogswell, 65, Of Newark Valley, NY, died Tuesday, January 15, 2019 at the V.A. Medical Center in Syracuse. James was born and raised in Hillcrest. James was a US Air Force veteran. He retired from the US Postal Service in Binghamton. James enjoyed playing golf with his friends for many years and was a member of the United with Christ Church in Johnson City. Surviving are his four daughters: Jennifer Cogswell-Amengual, Heidi Shechter, Angela Cogswell, and Melissa Cogswell; and his two grandsons, Ethan Amengual and Derrek Shechter. Graveside Services with Military Honors will be held on Tuesday, 10:00 am at Veteran’s Memorial Cemetery, Syracuse. 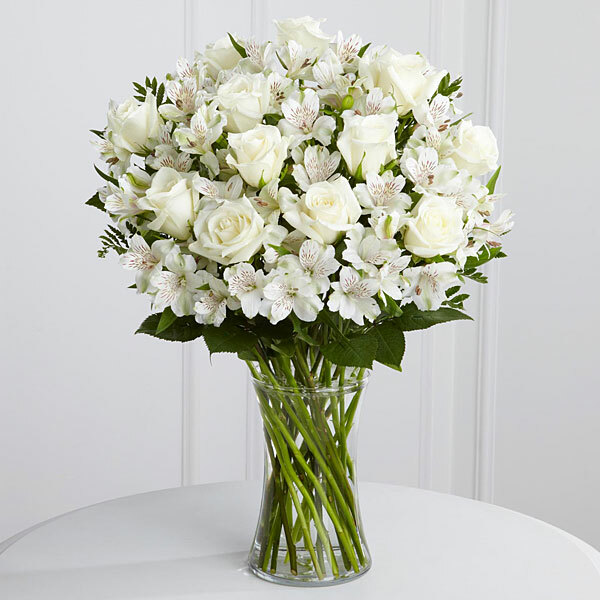 To send flowers in memory of James A. Cogswell, please visit our Heartfelt Sympathies Store. Donations are being accepted for: MERCY HOUSE OF THE SOUTHERN TIER INC.
Alfred Zaccagnino sent flowers to the family of James A. Cogswell. Alfred Zaccagnino purchased flowers for the family of James Cogswell. Rest in peace. Now with God. My first motorcycle ride, loved his bsking, listening to him sing to cat Stevens and play guitar. A man if faith. Rest now.